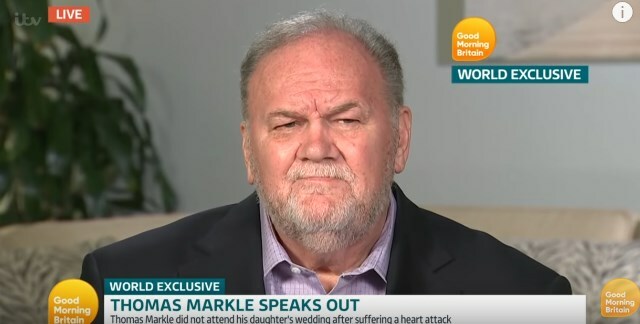 We’ve all heard the tearful story of an unfairly treated father who desperately wants to talk to his daughter – the one Thomas Markle has been feeding us for ages now. 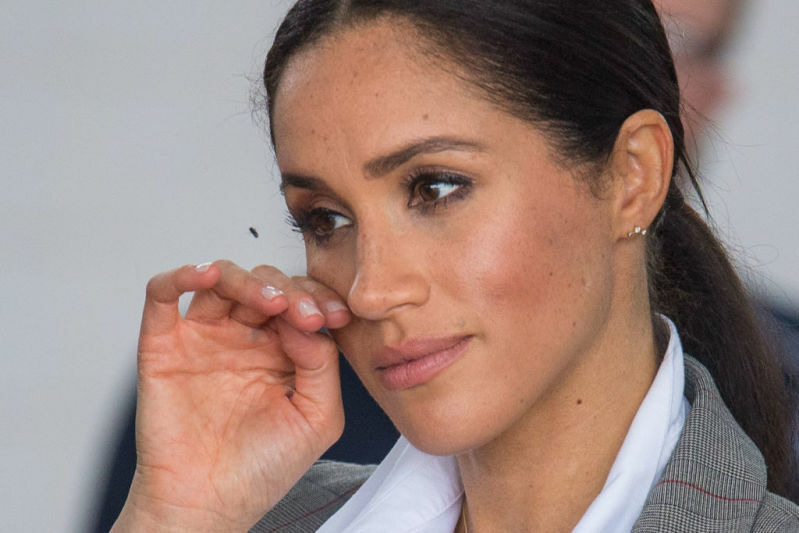 The Duchess of Sussex’s dad claims that he has been trying to contact Meghan since her wedding, calling and texting her all the time, but he hasn’t gotten any response. He says all teary-eyed that the palace denies him contact with his daughter, but he will never stop until he talks to her. But can we really trust his words? When the press turned their backs on Duchess Meghan, trying to portray her in an unfavorable light, her loyal friends decided to defend her. While the Duchess herself has never spoken out about her father publically, it appears that she did reach out to him in private. He knows how to get in touch with her. Her telephone number hasn’t changed. He’s never called; he’s never texted. It’s super painful, because Meg was always so dutiful. I think she will always feel genuinely devastated by what he’s done. Moreover, even after the staged photographs scandal, Meghan and Prince Harry reportedly tried to reach out to Thomas to get him to London, but he wouldn’t respond to their calls. When the news about Markle’s heart attack broke, the Duchess called and texted him again, but it was fruitless. But, as we know from numerous interviews after Meghan’s nuptials, Thomas has not changed his attitude. The Duchess’ half-sister, Samantha, has also been adding fuel to the fire, playing a worried daughter and claiming that the pregnant royal is a ‘narcissist’ who doesn’t care about her family. She even set to release two books about Meghan, which she claims will only tell ‘the truth’. But it seems that the Markle family uses the word ‘truth’ very loosely.